Weddings and Marquee based corporate and special events. 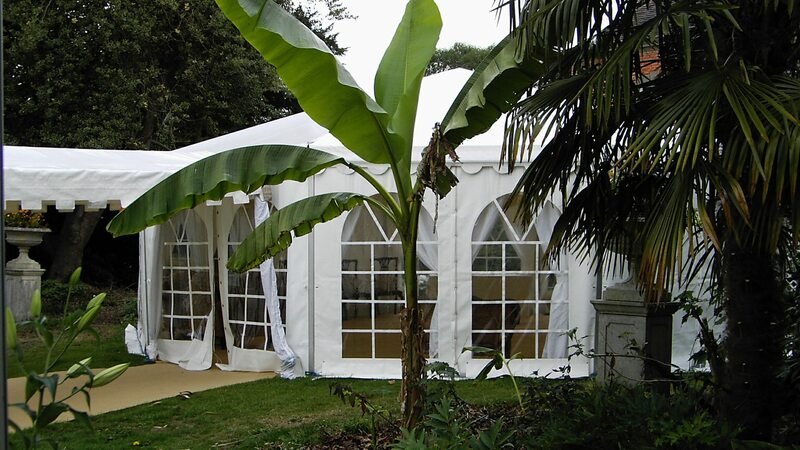 With 20 years of experience in the events industry - rest assured your in safe hands with Hillcliff Marquees. All of our marquees have the option to include linings, dance floors, bars, tables, chairs and all other accessories required. For that personal touch, every marquee you hire will be designed around you by our professional and friendly team who will put in every effort to ensure your event is truly special. Our marquees can be pitched anywhere they fit, on any terrain, giving you maximum freedom over where you want to host your event. You have the entire Midlands to choose from! We specialise in creating wedding marquees to cater for your needs and theme to fit in with your budget. 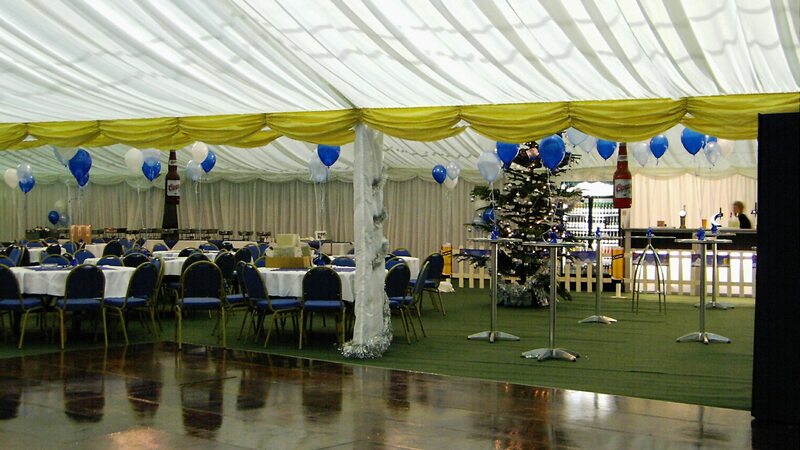 We have a full range of lined/un-lined clear span marquees with panoramic windows to create your perfect venue. 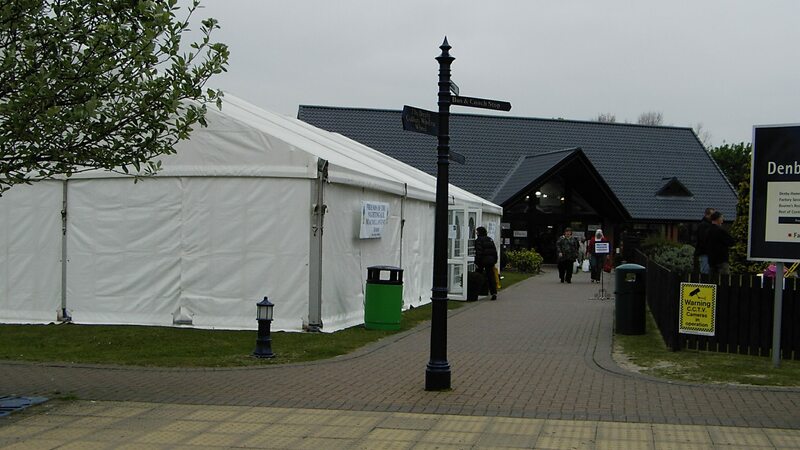 Our modern, functional marquees are ideal for your event whether it be a large product launch or a small meeting. We can create spaces that can represent your brand well such as colour coded carpets and linings etc. For that special birthday, christening or celebration - we can create you a personalised setting for any occasion or budget. No marquee is too large or small. We can design your marquee based on your space available and create you a computerised image of your personalised marquee. Be notifed when we go live? Our new website is on the way add your email below to be notifed when we go live!